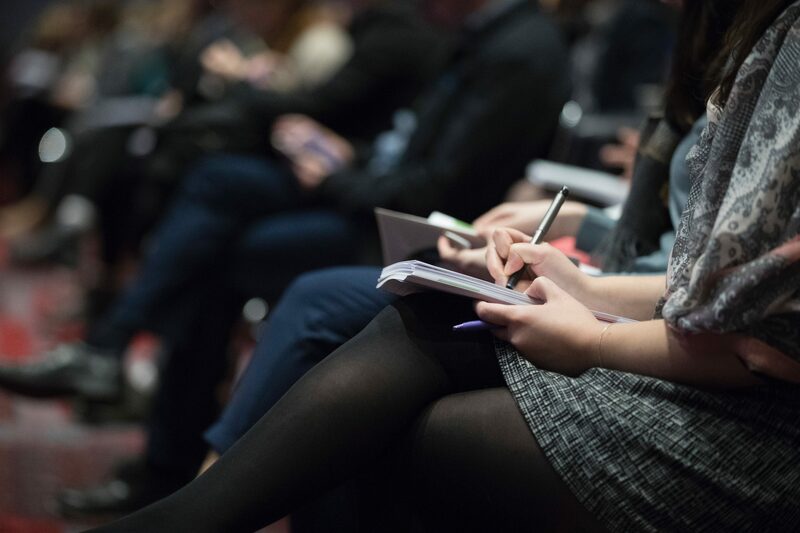 The Academy for Social Justice Commissioning (AfSJC) is pleased to announce an evening seminar on Wednesday 8th May 2019 featuring Polly Neate, chief executive of the housing charity Shelter, who will be speaking on the topic of “power dynamics in ‘service provision'”. Prior to joining Shelter in August 2017, Polly was Chief Executive for Women’s Aid, and prior to that she was Executive Director of External Relations and Communications at Action for Children, one of the UK’s largest charities. These charities are all to a large degree dependent on commissioning for survival — and in this free seminar Polly will use her considerable experience to talk about the impact of that dependency on mission, service quality and innovation, and on the responsibility charities have to their beneficiaries. Polly believes that unless power is explicitly acknowledged, deliberately disrupted and shared, then there is a danger that the experiences of those who rely on us will not be heard, and that the nature and value of charity — particularly at local level and where activism and advocacy are part of the mix — will change irrevocably. This event will be held at Manchester Metropolitan University; to request your free seminar place please book here. Note that you must be an Academy member in order to attend any events, but membership and services are free – so consider registering to join the Academy.